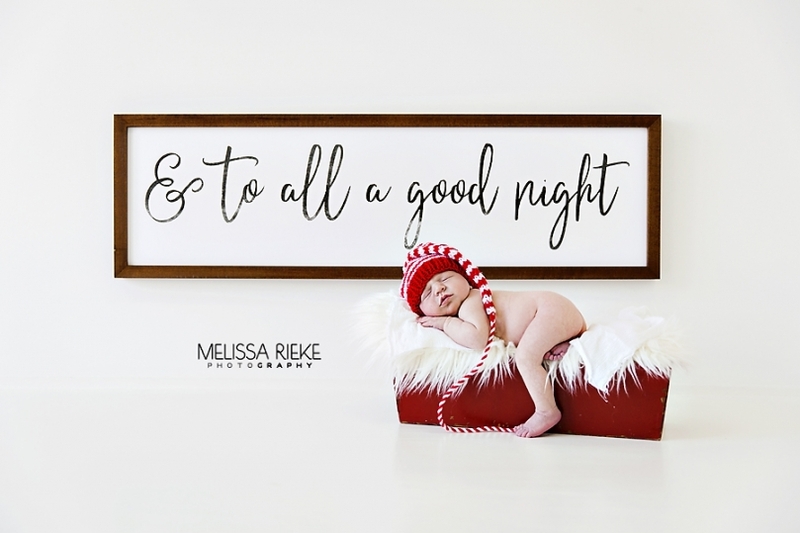 Honestly there is nothing better than Newborn Christmas Pictures. 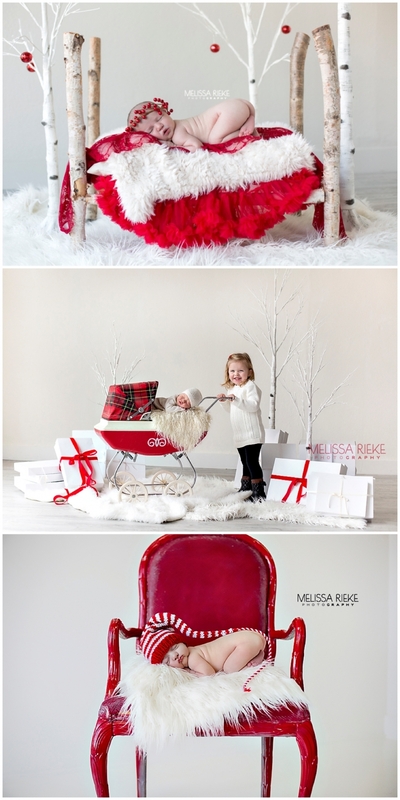 I think coming up with sweet little Holiday Sets is the sweetest thing EVER! 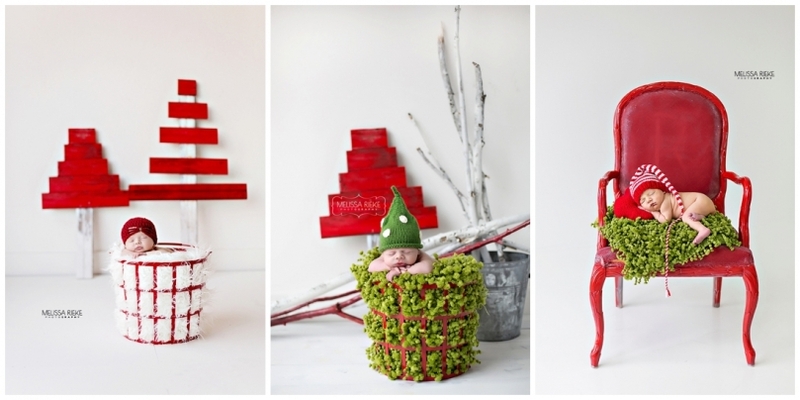 So…this year I have decided to offer the Newborn Christmas Mini Mini for babies born in November and December! P I N_______I M A G EThe items in this post could be affiliate links and I may make a percentage if you decide to purchase…think of me as a TV commercial but more interactive! 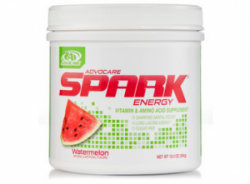 Simply click on a piece below and it will take you to the site to purchase! 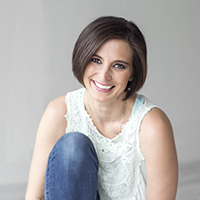 I love just grabbing up different decor and props in the studio and then figuring out how to include baby! Am I right? 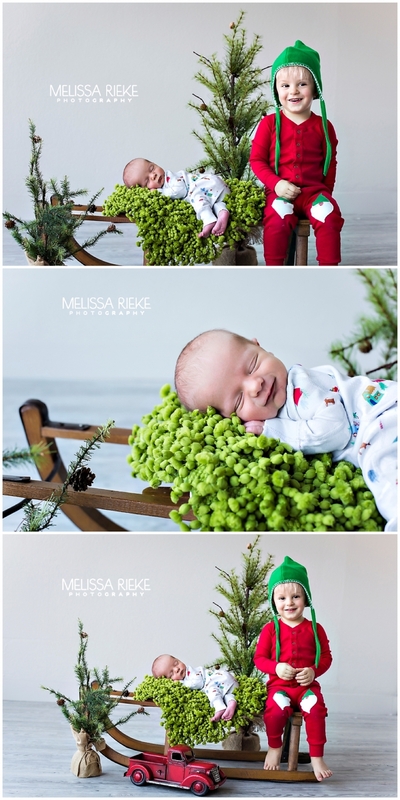 Nothing Cuter than Newborn Christmas Pictures!